I had a fantastic year of travel. It was probably one of the best ever for me. And with it came recognition as one of the best travel blogs of 2011 by Washington Flyer. 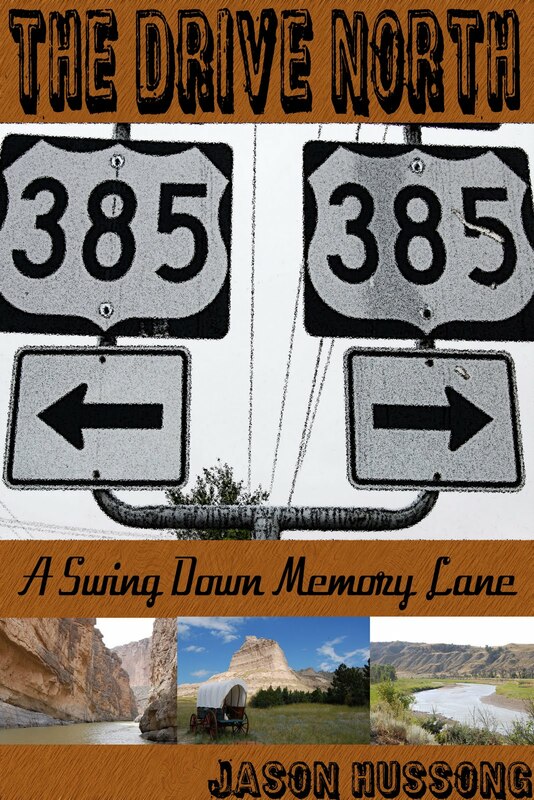 To sum up my annual adventures in a single story is like writing about your own year, everything that has happened to you – all of the ups and downs and round and rounds – in just a couple of pages. It isn’t easy. But for that opportunity, looking back on my year, I am most certainly thankful. A trip to fabulous Las Vegas for a friend’s birthday in January kicked off the year. From our hilarious photo outside of the Assouline store to my brother’s first tattoo, the memories are just as good now as when we were creating them. It was a great way to start the year and, without a doubt, the best trip I’ve ever had to Vegas – and that’s saying something! Unfortunately, the Las Vegas high I was on came suddenly crashing down the very next month when I traveled back home to Minnesota for my Godfather’s funeral. I was prou d to be there, he was like a second father to me, but it proved to me that traveling isn’t always fun. But, the grief and hardship from that trip also helped put things in perspective for me the rest of the year and really appreciate all of the good things that much more. 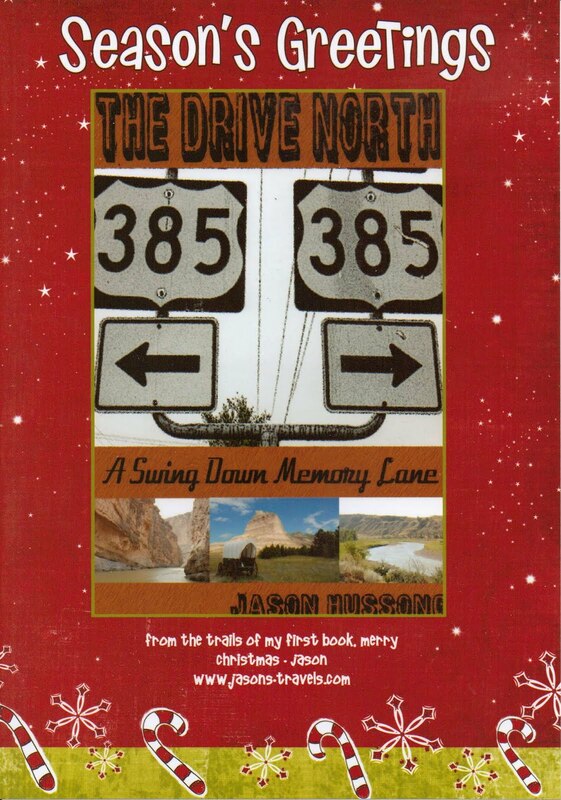 One of those good things, one of the best of my life even, happened the very next month when my first book, The Drive North: A Swing Down Memory Lane, was published. After working on it so hard for the last two years, it almost seemed surreal to have it published. Of course, as I had heard so often before it was done, that is when the work actually begins – the marketing side of the book is usually considered to be the most difficult. But it has been nothing short of pleasureable and I’m quite proud of how it has all turned out and sold. I also took a great road trip in March to California. Never before had I been to San Francisco, Yosemite National Park (above), or anywhere else other than a couple of days in Los Angeles. So I took two weeks to head west and explore, venturing from the north all the way down to San Diego to see my sister and her family in their new home. 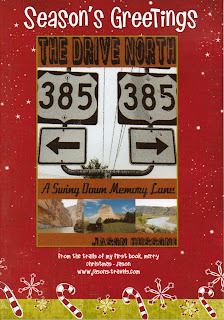 It was a great trip that kept me busy writing all the way up to June and my trip to Hawaii. I was invited to write about Oahu (above) and the Big Island by the Hawaii Visitors and Convention Bureau in a truly awesome experience. They were fantastic to work with and helped put together an itinerary of things that interested me. Heck, it’s even safe to say that they really just gave me free reign; the HVCB asked where I wanted to go and what I wanted to do and then they put it together and made it happen. I could not have been more pleased, since my only disappointment came in leaving – and that’s how any travel should be. The rest of my summer was spent exploring more of Colorado through ghostly adventures and hiking in Rocky Mountain National Park (above). I had a blast with these new experiences and am quite thankful I live in such a great state with so many interesting things to do and see. I know not everyone is so fortunate, so I give thanks every morning I look out my big window to the west and see the Rocky Mountains. When the fall finally arrived, I eagerly met my new adventures with open arms. I had a nice rest at home in Colorado, but was ready to get out and explore again. The first of two trips took me to Utah (above). It wasn’t an adventure that took me a great distance, sure, but I saw and experienced some absolutely fantastic things that I would have otherwise never known were there unless the Utah Office of Tourism had invited me. It was an unexpected offer and an opportunity that helped me realize how much more there is to explore right here in my own backyard – the Rocky Mountain region is full of fantastic treasures. The second opportunity presented to me in the fall was a work-related trip to Europe with the RIAS Berlin Kommission. Thanks to them, my second time in the program, I made a return trip to Europe and my third to Germany (above), which is one of my favorite countries. We also made a brief stop in Prague on the trip before heading up to Brussels and Bruges in Belgium (below). And while I certainly spent a lot of time in daily work meetings, I was thankfully presented with enough free time to be able to get out and explore some favorite old haunts and some new destinations – all of which I know I’ll be writing about for months to come. As so often happens for me by this time of the year, I have run out of vacation time with work and end up spending my weekends exploring more of what Colorado has to offer. I did this with a spooky Halloween ghost hunt, visiting Denver’s newest art museum, and by getting in the holiday spirit by touring the Colorado governor’s mansion (below). And then I wrapped it all up with my annual trip home to visit the family over the holidays in Minnesota. My travels don’t end there, though. I have spent the last couple of months scheming up new adventures for 2012. I have a lot of vacation time to work with and ideas in my head, so there really are no limits for me at this point. From another fantastic road trip, to a return to Las Vegas, and another jaunt overseas, there is a lot in the works. And I’m sure by this time next year, I’ll be sitting down again, looking back at all of the great memories, and writing again about just how fortunate I am in all of my travels.